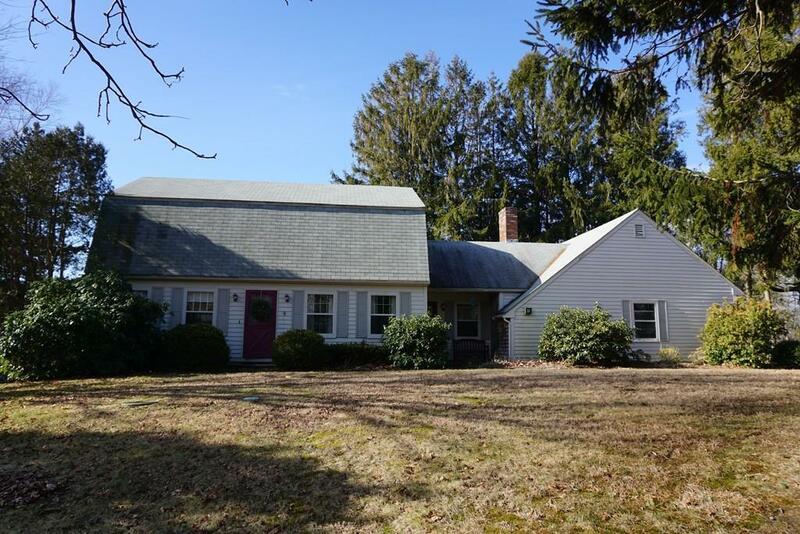 This lovely Gambrel offers so much: sun drenched living room, formal dining room, kitchen, large family room with a fireplace that has a raised hearth, spacious master suite, 2 additional bedrooms and a large office/study. Sliding glass doors in the family room lead out onto a wooden deck. 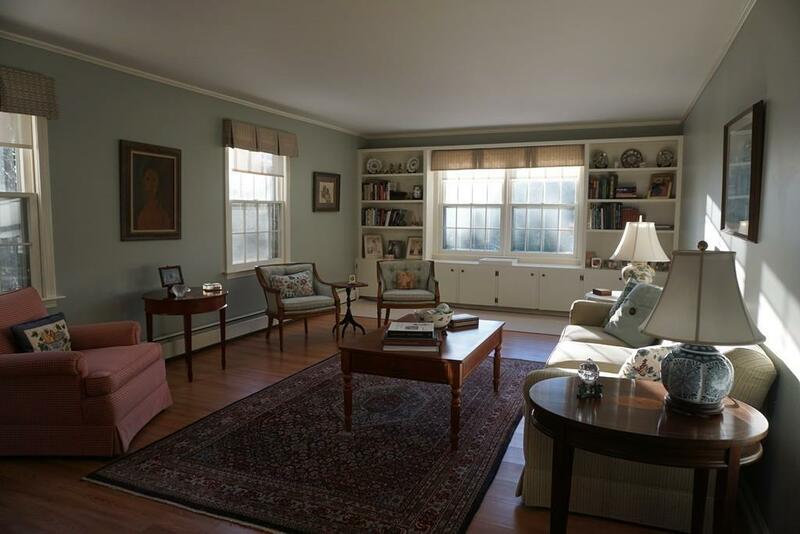 There is 2500+ square feet of living space and a versatile floor plan. Attached to the house is a 2 car garage with extra space for storage. It is an attractive site, 29,853 square feet of land area, surrounded by stonewalls. The house is shaded by a variety deciduous tress. 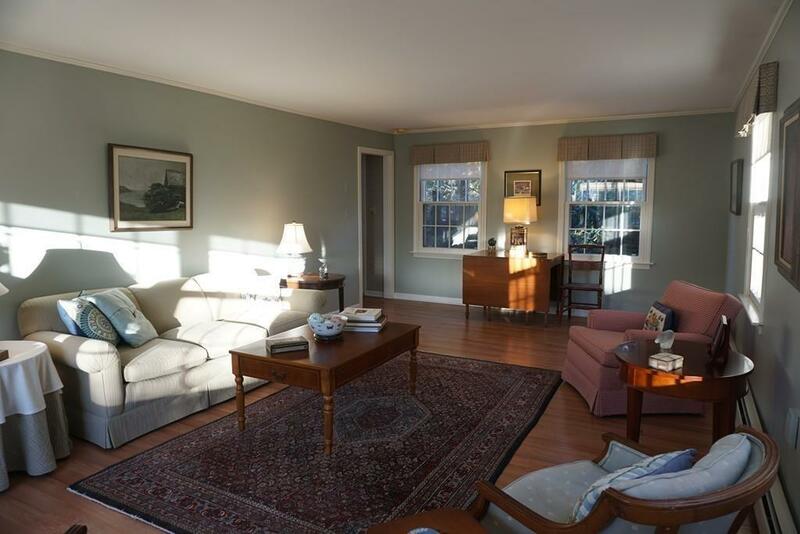 The property is located in the very desirable neighborhood of Westport Harbor, close to ocean beaches, trails, and Westport River and other summer related activities. 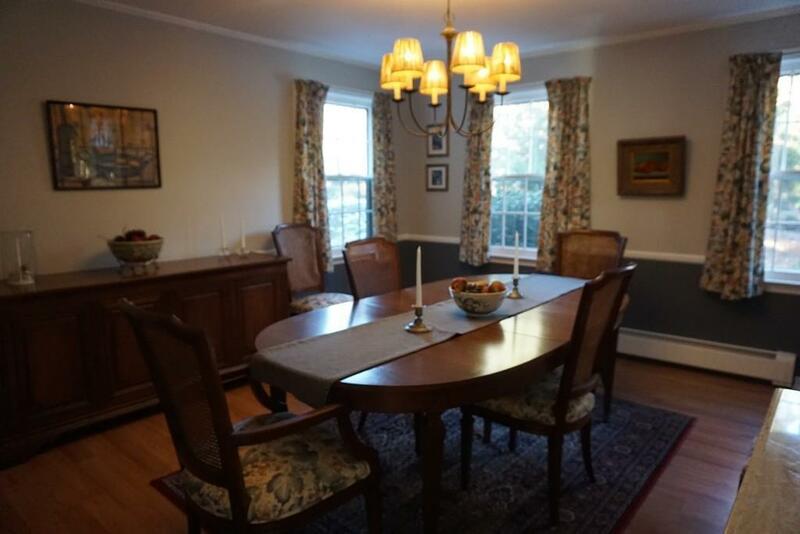 Listing courtesy of Deborah Ladd of Country And Coastal Properties, Inc.. Listing provided courtesy of Deborah Ladd of Country And Coastal Properties, Inc..